The album, Sleepwalker, went Top 40 and the group hit the road to promote it. Armed with strong new material and renewed radio interest in their catalogue, the 1977 tour would attract large numbers of fans and be remembered as one of their greatest. 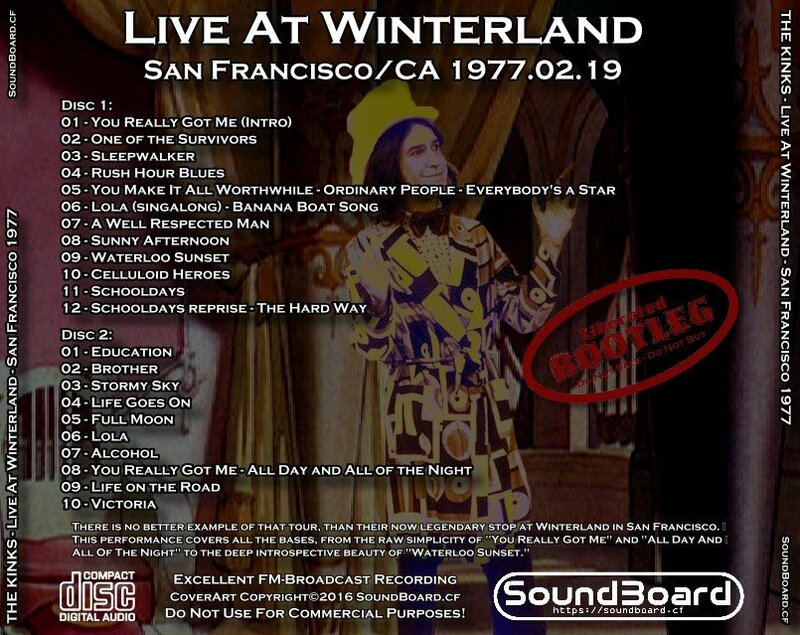 There is no better example of that tour, than their now legendary stop at Winterland in San Francisco. 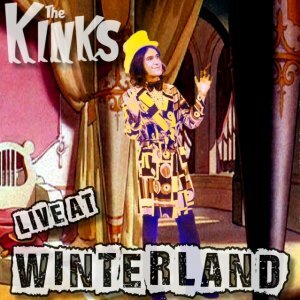 This performance covers all the bases, from the raw simplicity of "You Really Got Me" and "All Day And All Of The Night" to the deep introspective beauty of "Waterloo Sunset." Healthy doses of the recent material from "Schoolboys In Disgrace" and "Sleepwalker" are met with approval and the band rocks harder than ever. Those who love the band's comeback era will find no better live example of that material than this performance. It is also surprising just how brightly some of the bands early 1970s material actually shines. "Celluloid Heroes" is a perfect example of this. Older fans will be delighted to find "A Well Respected Man," sing-a-long renditions of "Sunny Afternoon" and "Lola" and a full tilt "Victoria" to end the night. 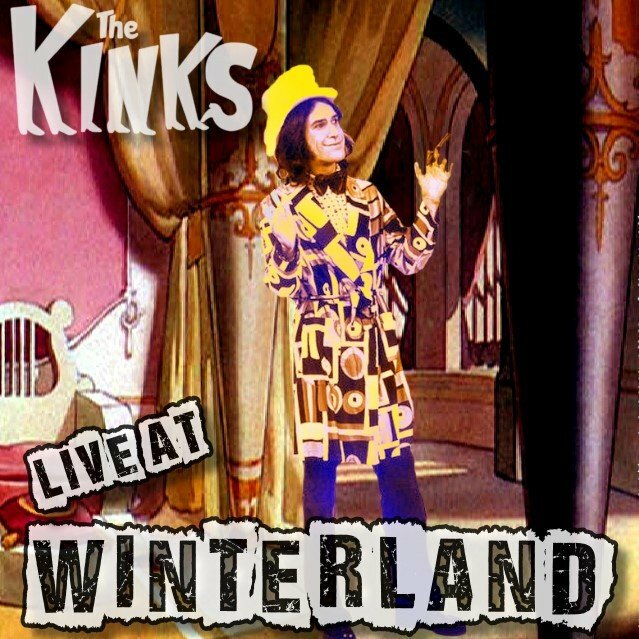 Live At Winterland 0 out of 5 based on 0 ratings. 0 user reviews.